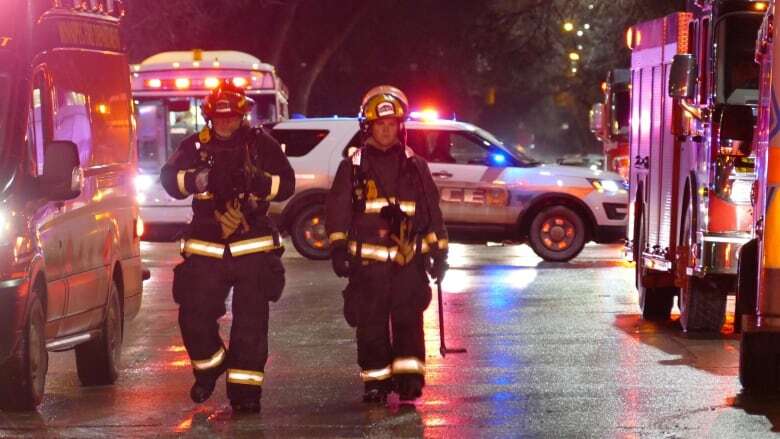 Two major apartment fires in Winnipeg's West End over the weekend were fuelled by drugs, according to the company that manages both properties. 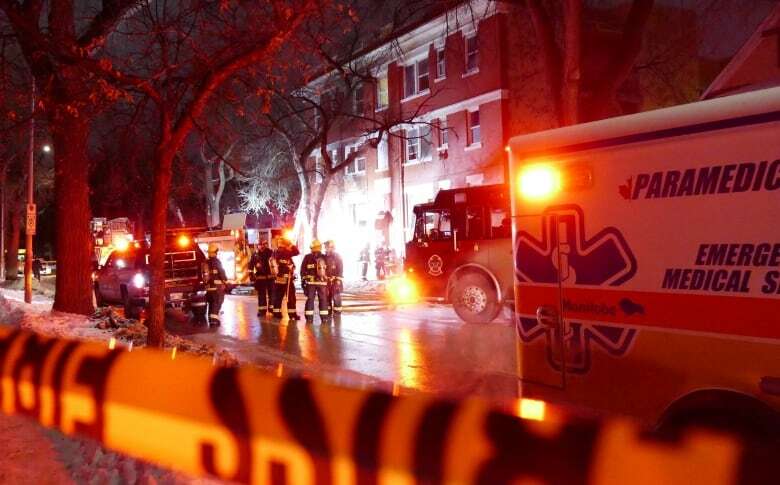 Two major apartment fires in Winnipeg's West End were sparked by drugs, according to the company that manages both properties. "Both of these fires were related to drugs," said Mike Romani, the president of Armour, the company that manages both 626 Ellice Ave. and 426 Maryland St.
A fire broke out at the Maryland block on Monday morning, just a day after the fire at the Ellice Avenue block. Romani says he believes that one of the fires was specifically related to meth use. "Both fires were started with couch fires," he said. "Both tenants were having parties in the units and from the reports back, they had [set] the couches on fire." Dozens of people are still without homes after the fires. One building has been vacated completely, while the other has several units that will need to be renovated. This isn't the first fire that was started by someone who was on drugs, Romani said — but he says it is a rapidly growing problem. "In the last 14 years, I had no fires, not one," he said. "In the last year, I've had six. I would suggest every one of them would be drug-related." A City of Winnipeg spokesperson, though, says it's too early to comment on whether the latest fires were drug-related. 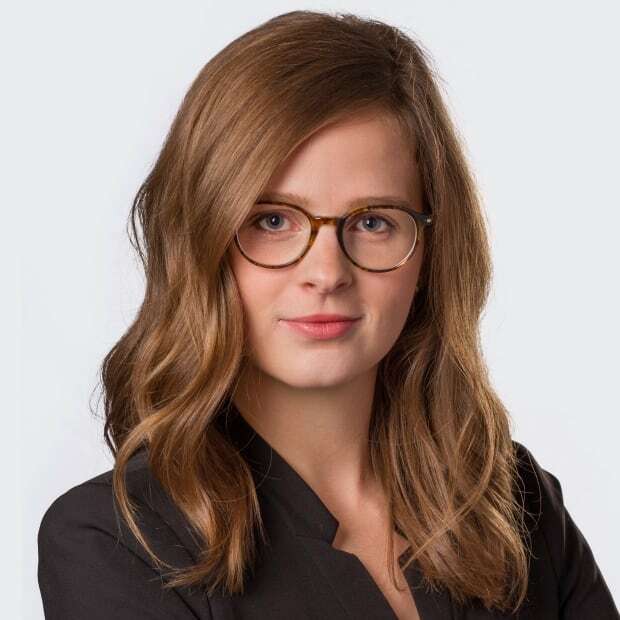 "At this time, the two apartment complex fires remain under investigation so it is too early to make any such determination," the spokesperson said. 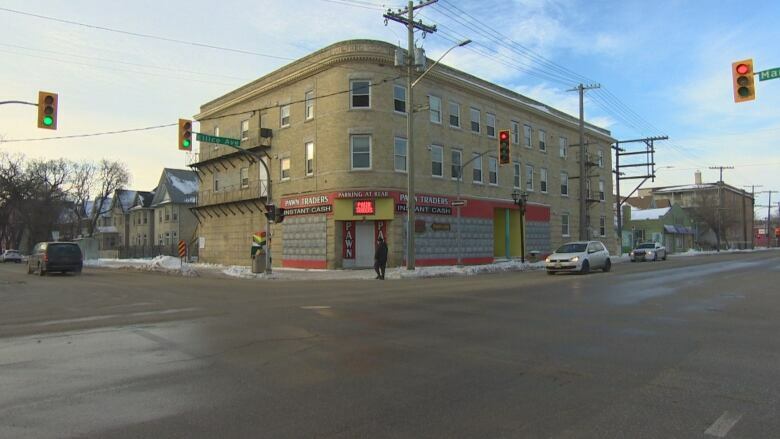 After Manitoba Housing, Romani said his company is the second-largest owner and manager of properties in the downtown core. He said his company is not just dealing with fires, but other drug-related problems in the 5,000 units across Winnipeg that Armour manages or owns. "We have seen a dramatic spike in drug-related issues," he said. "A lot of domestic violence, a lot of parties that are broken up, a lot of drug use in stairwells." It's not a problem that is isolated to the city's downtown, he adds. "It's just getting wider spread." Romani says it's now rare to clean out a vacated suite and not find drug paraphernalia. "It is an epidemic. If people have not been affected by it today, wait a year." 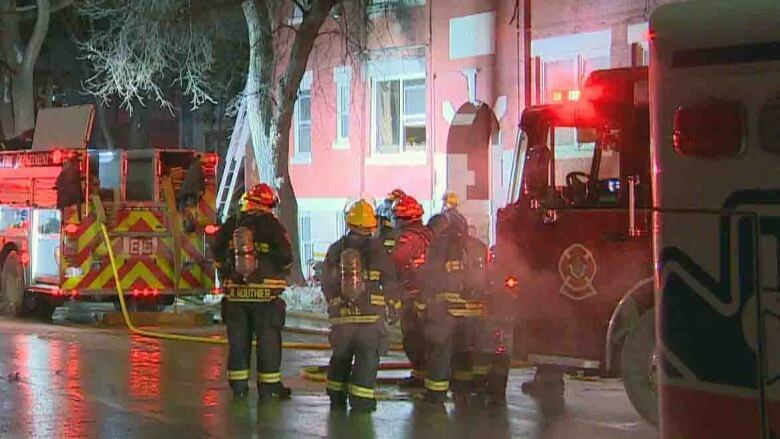 Since Jan. 1, 2019, there have been 47 "fire events" including 31 structure fires, according to the City of Winnipeg. The city says that's the same number of incidents as the city saw during that time period last year. But a representative with the union for firefighters says crews "can't remember a weekend where they've had this many major fires over the course of [weekend]." 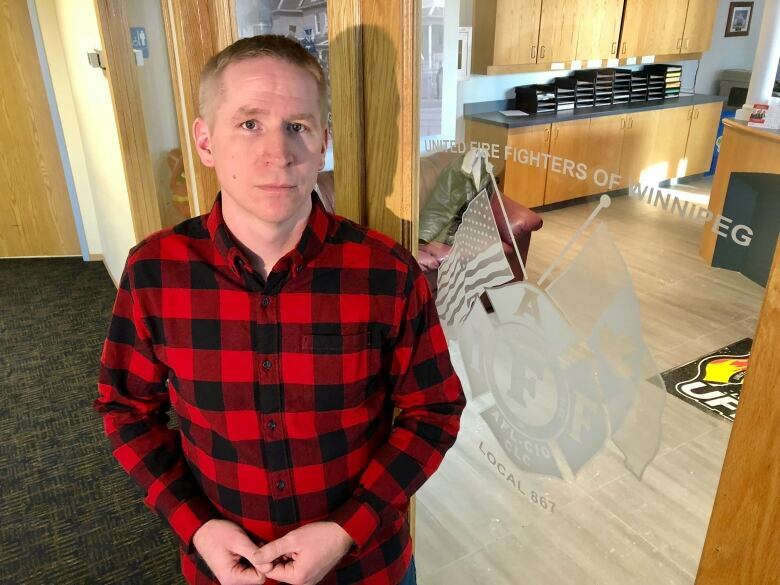 Derek Balcaen, an executive with the United Fire Fighters of Winnipeg Local 867, says he believes drug use is to blame for at least some of a recent string of fires in Winnipeg. Some fires are being started when people are heating their homes with space heaters or even their ovens, while others are being started by people who are struggling with drugs. "Hypothetically speaking, when we're dealing with meth users and these types of drugs, people are very unpredictable," he said. "They're starting fires in their apartments without any concern for others." He says several firefighters were injured fighting fires this past weekend, including one situation where a firefighter fell through a floor, and another one where they tripped while searching through a building for a person. "We're certainly seen a spike in the injuries for our firefighters this winter," said Balcaen.